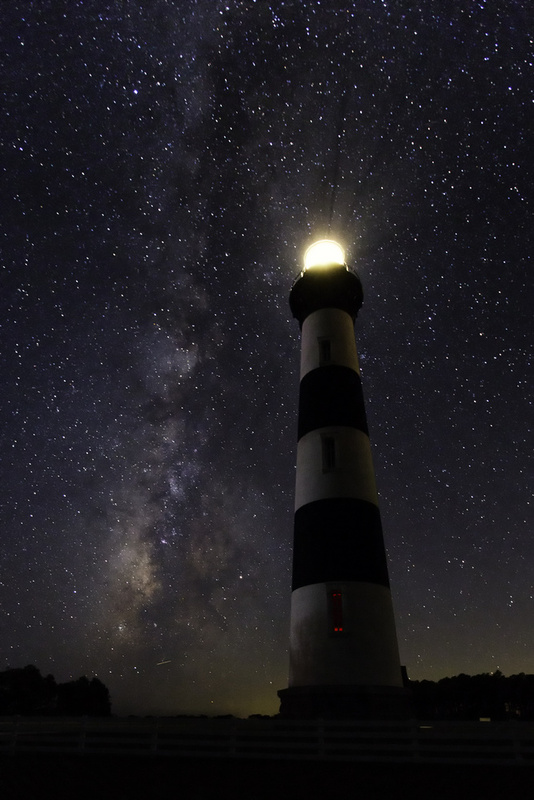 Milkyway over the Bodie Island Lighthouse. I've wanted this photo for 3 years. I finally had the opportunity with weather and light conditions to make this happen. I also had a little help from photopills. Great Shot! It looks like the wait was worth it.